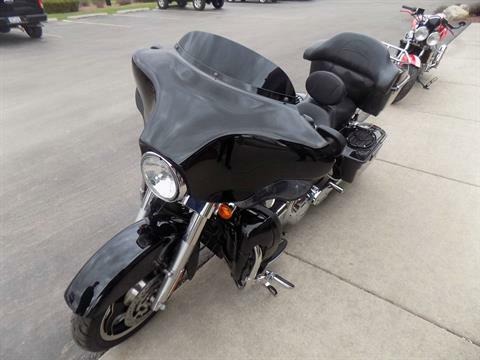 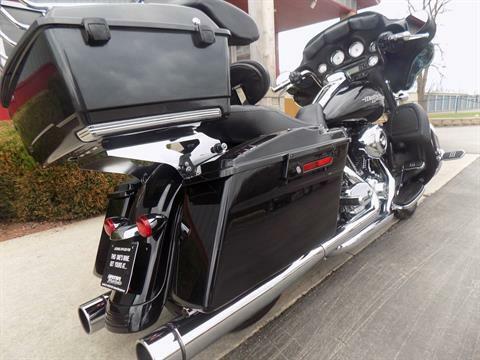 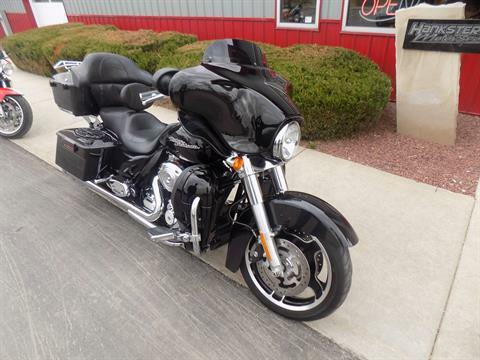 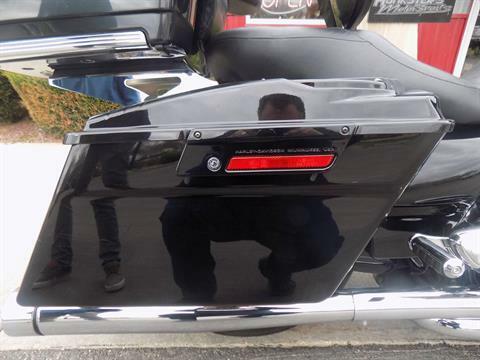 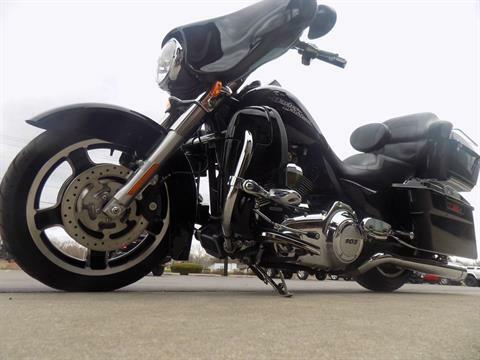 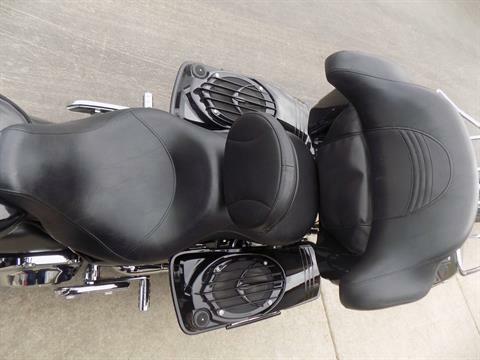 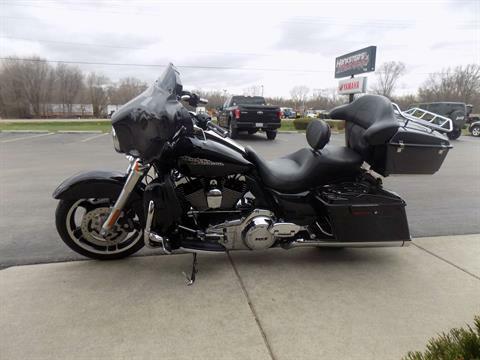 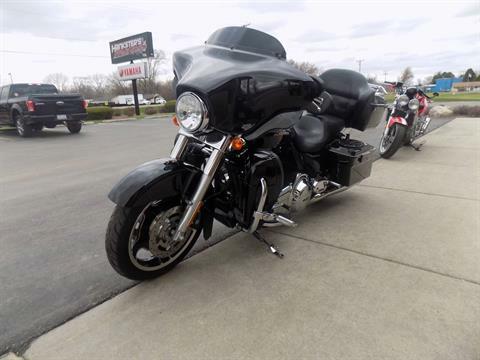 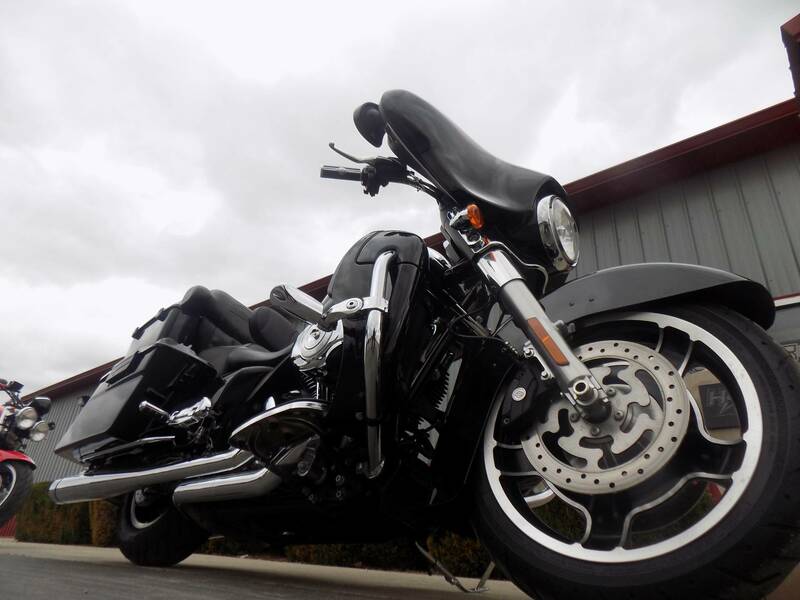 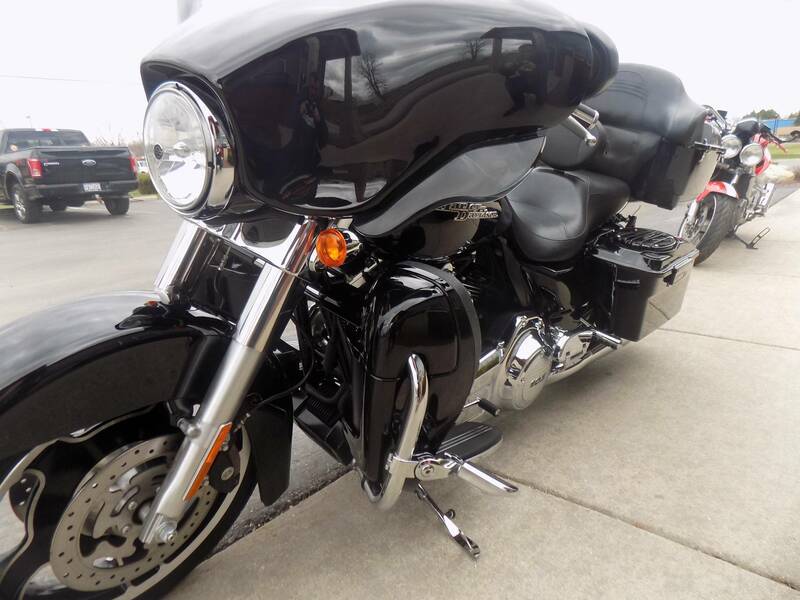 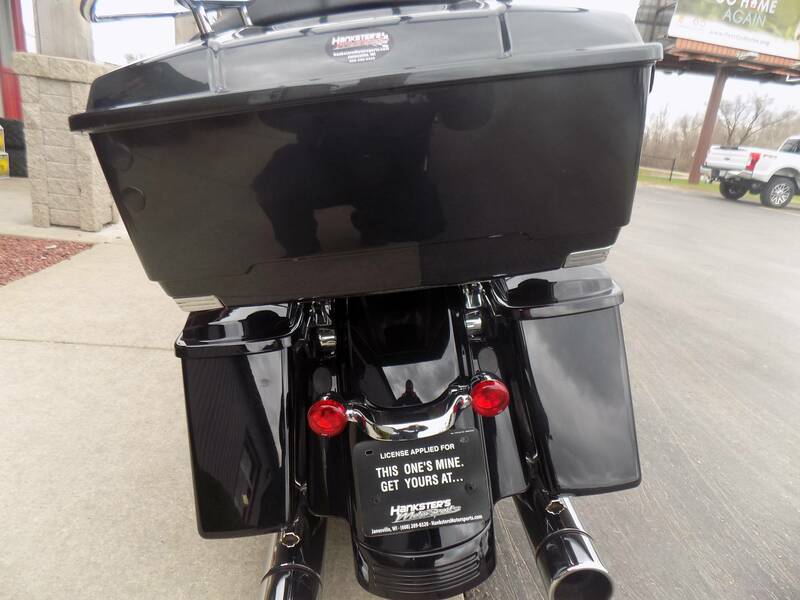 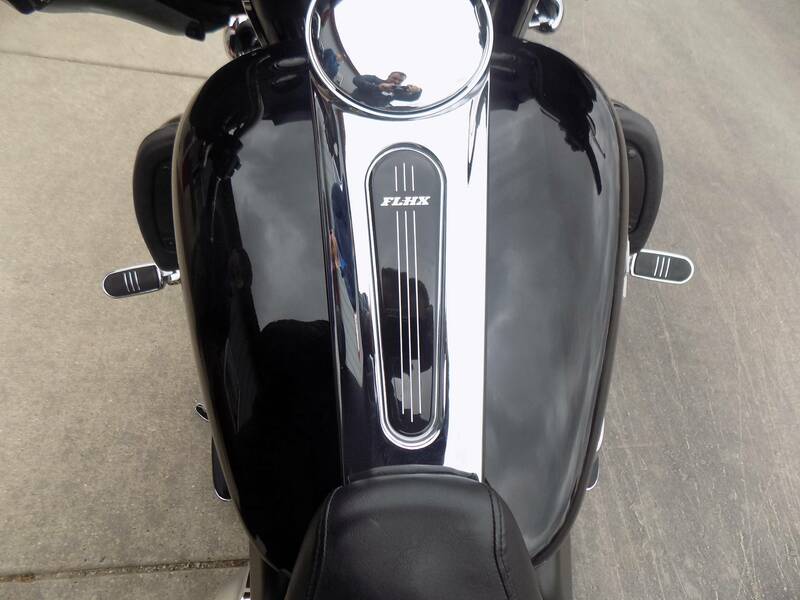 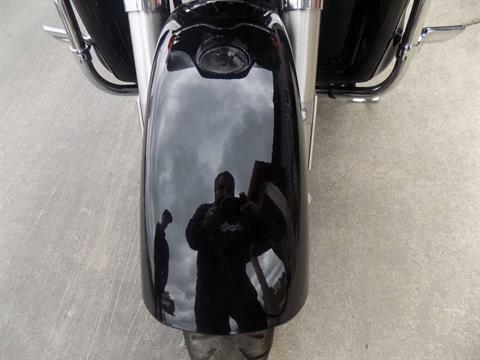 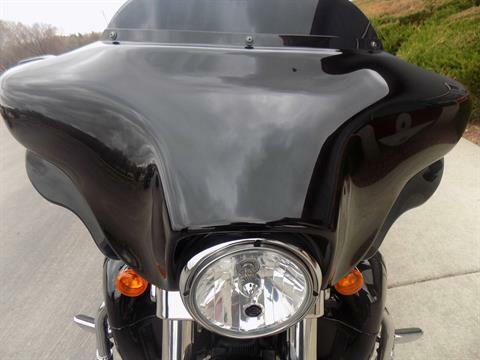 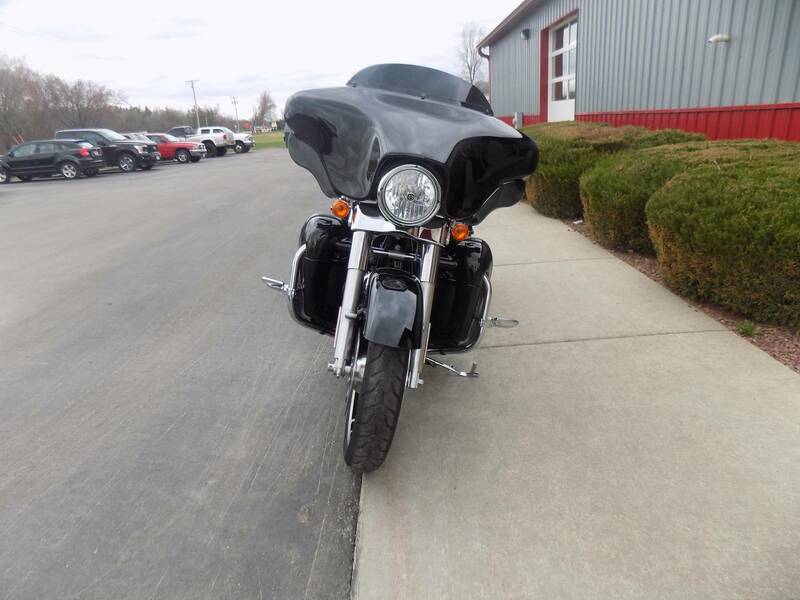 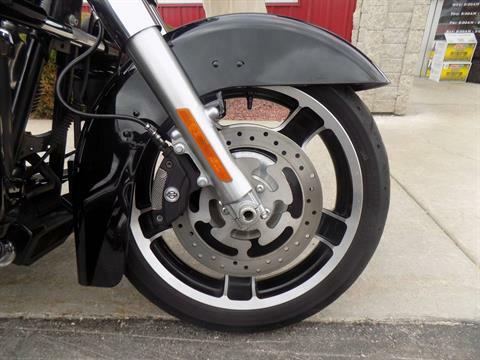 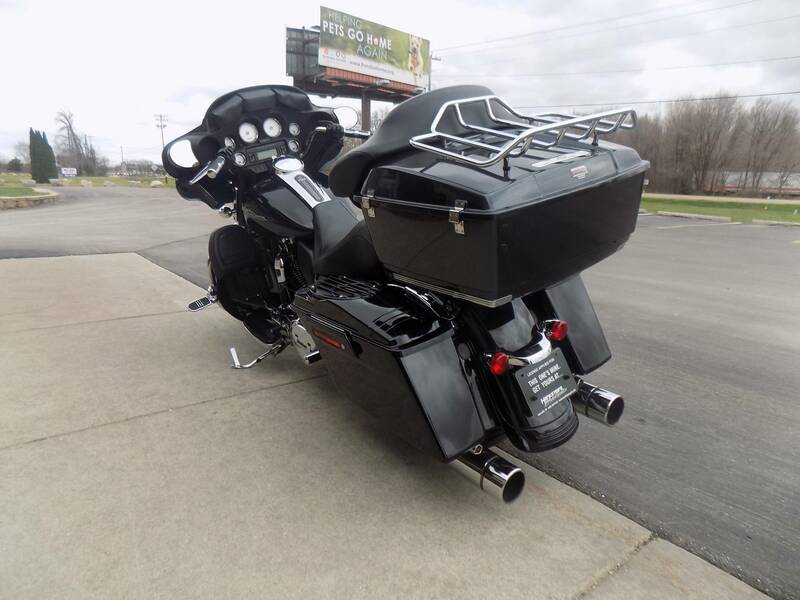 The 2012 Harley-Davidson® Street Glide® FLHX is equipped with an iconic bat wing fairing giving this custom hot rod bagger an amazing Harley style that needs to be seen and ridden. 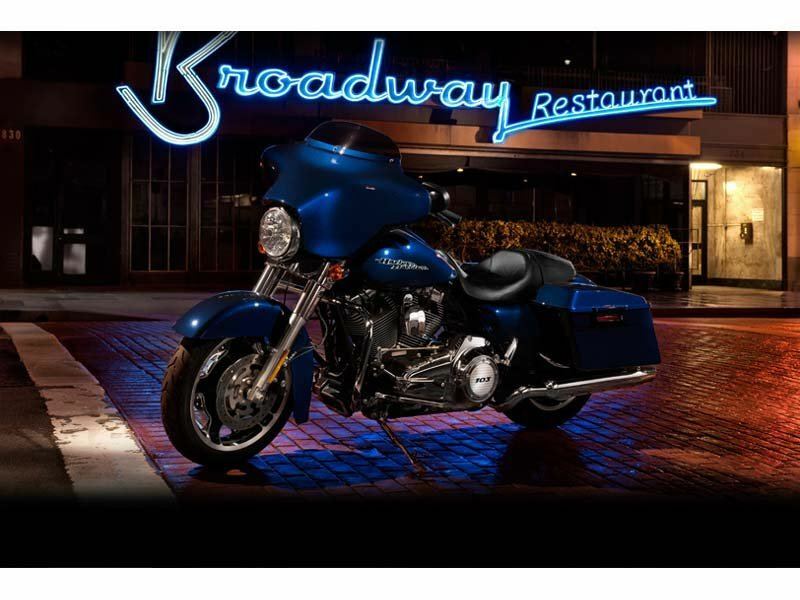 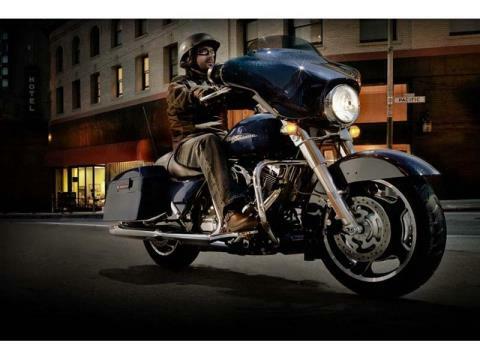 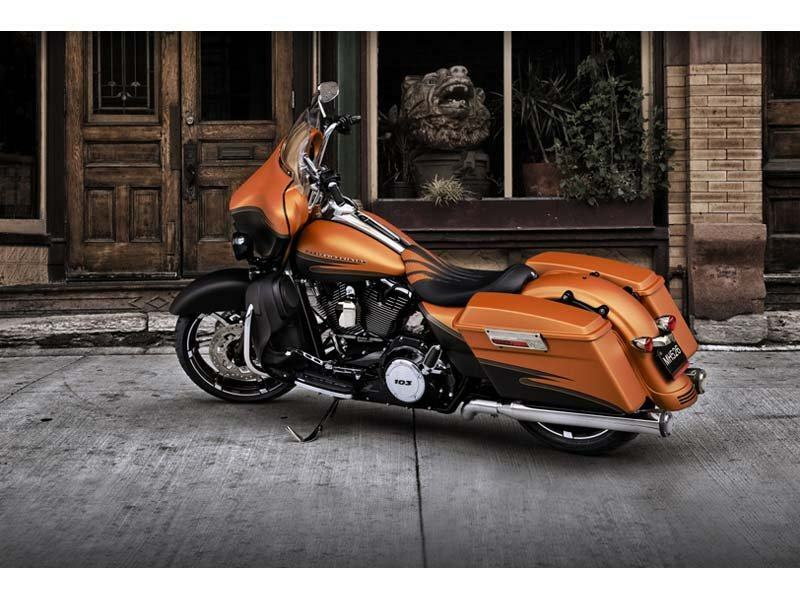 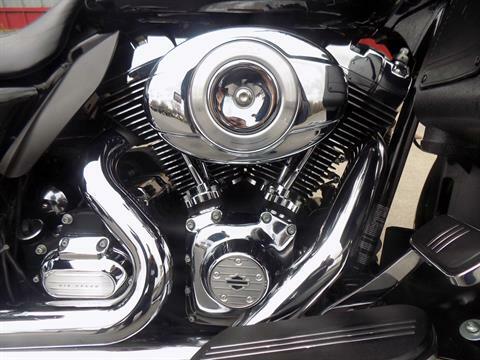 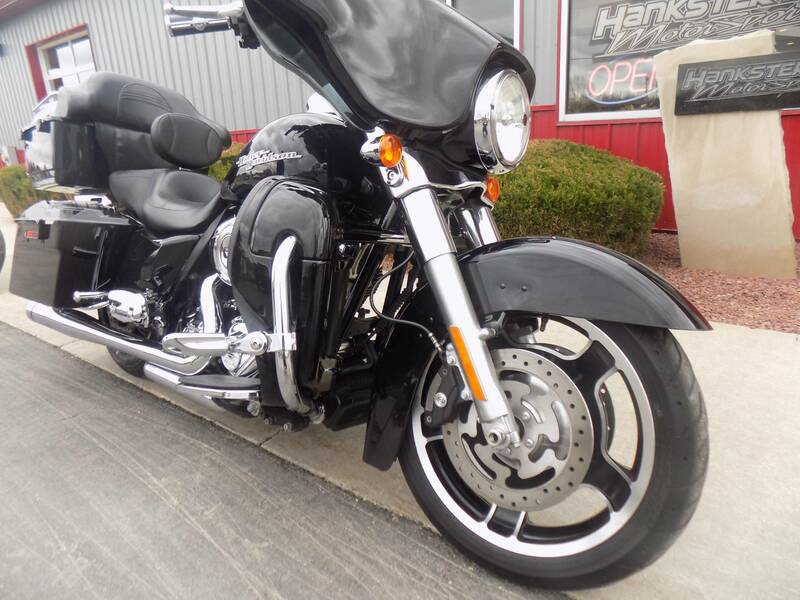 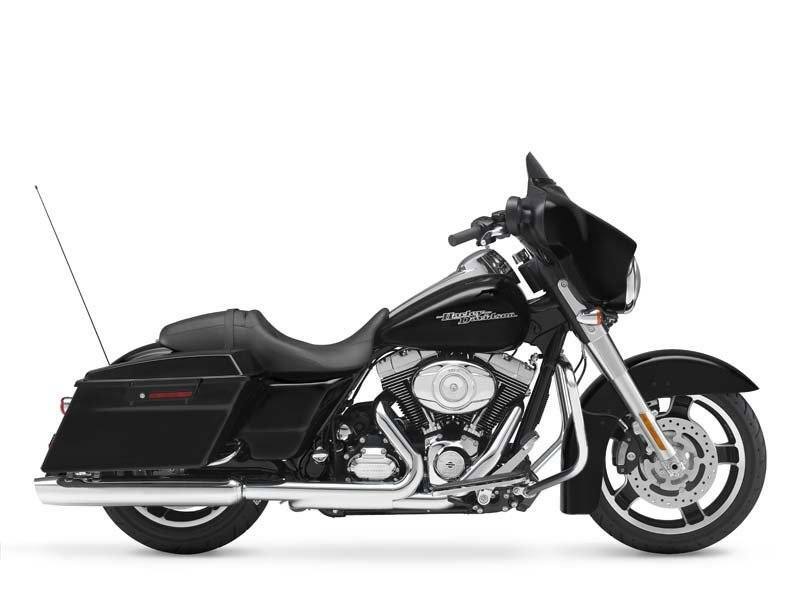 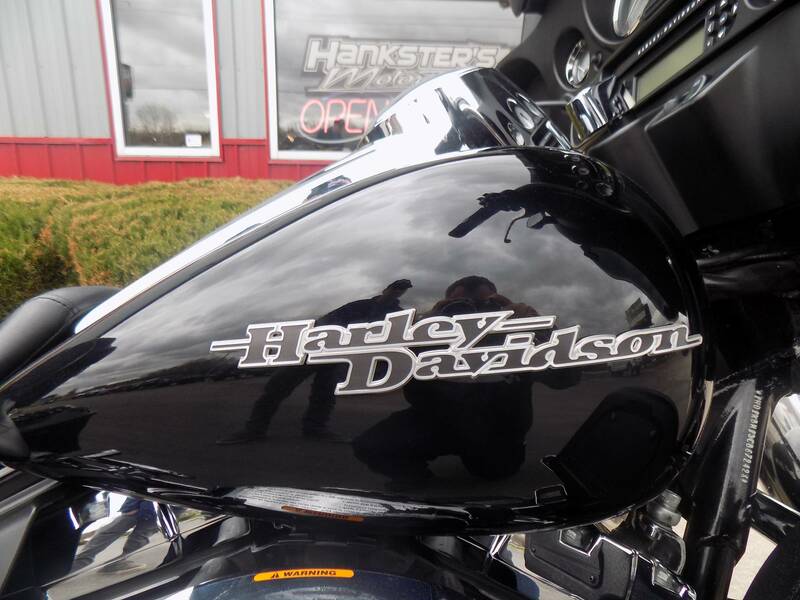 New for 2012, the Harley Street Glide FLHX features a powerful, new, larger air-cooled Twin Cam 103™ Harley engine with 6-speed cruise drive transmission, providing more performance power for passing, hill-climbing, and riding with passenger and luggage. 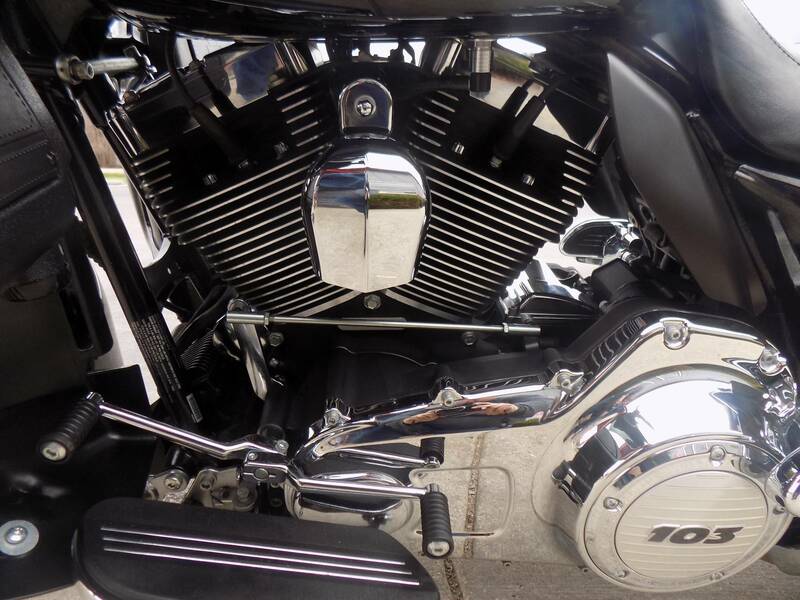 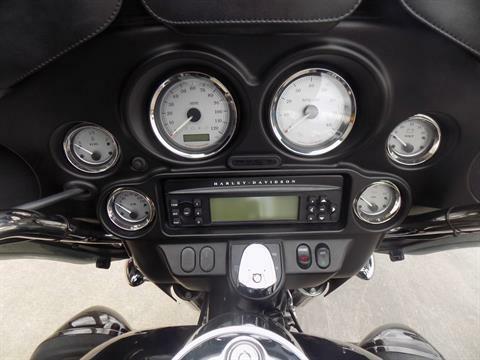 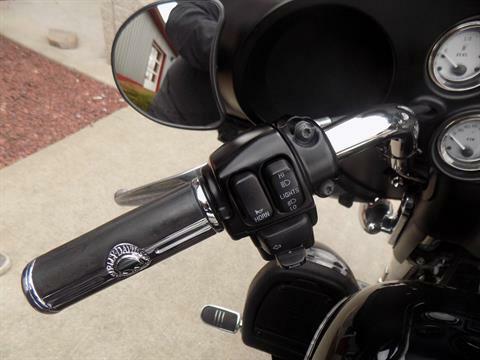 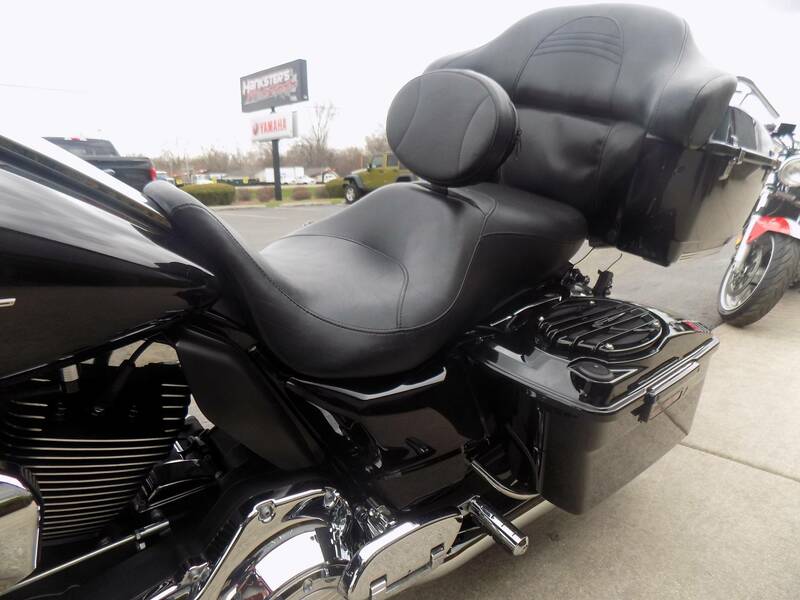 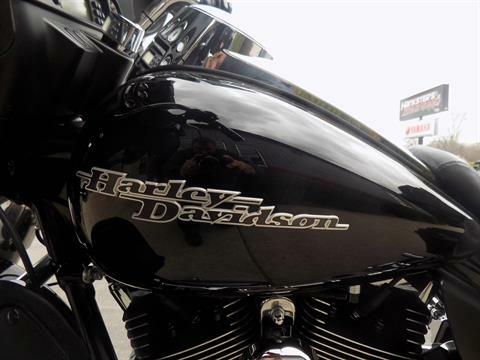 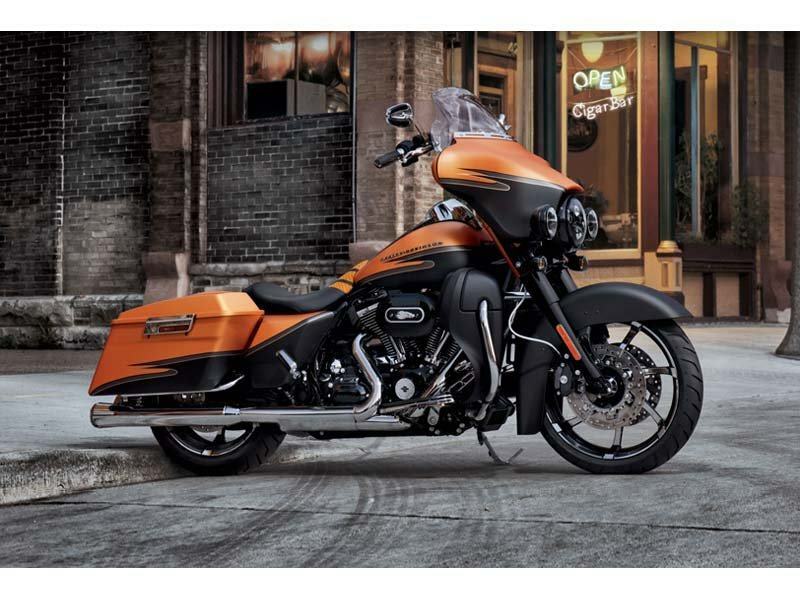 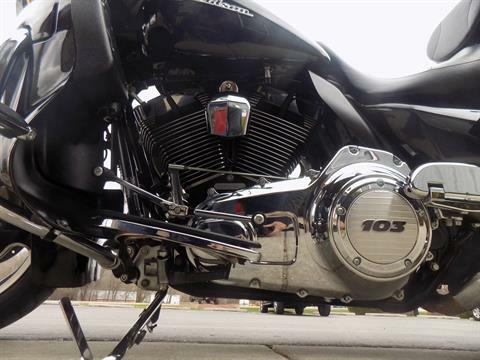 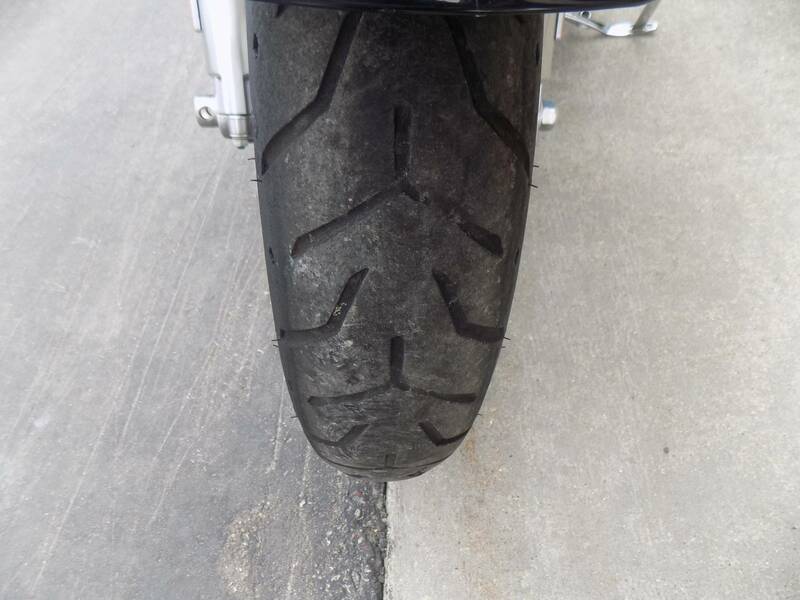 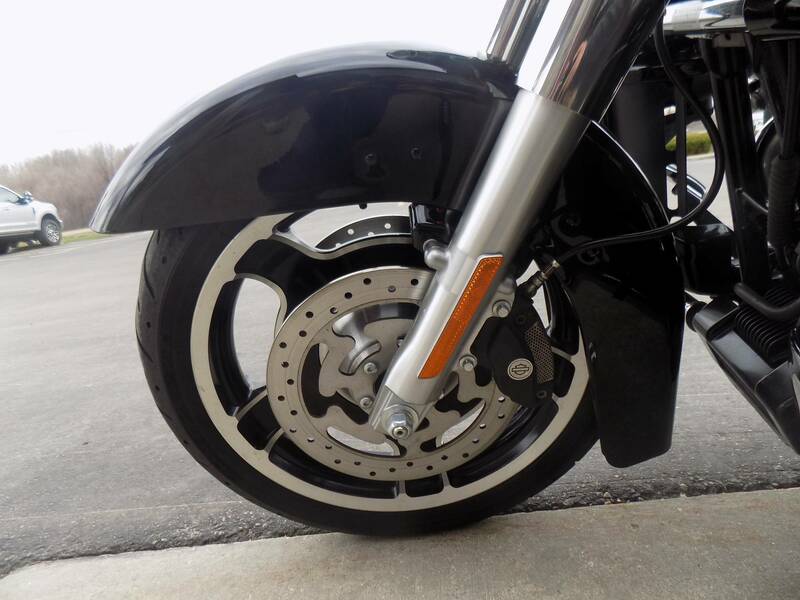 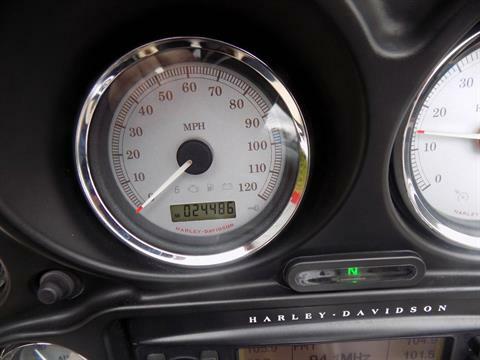 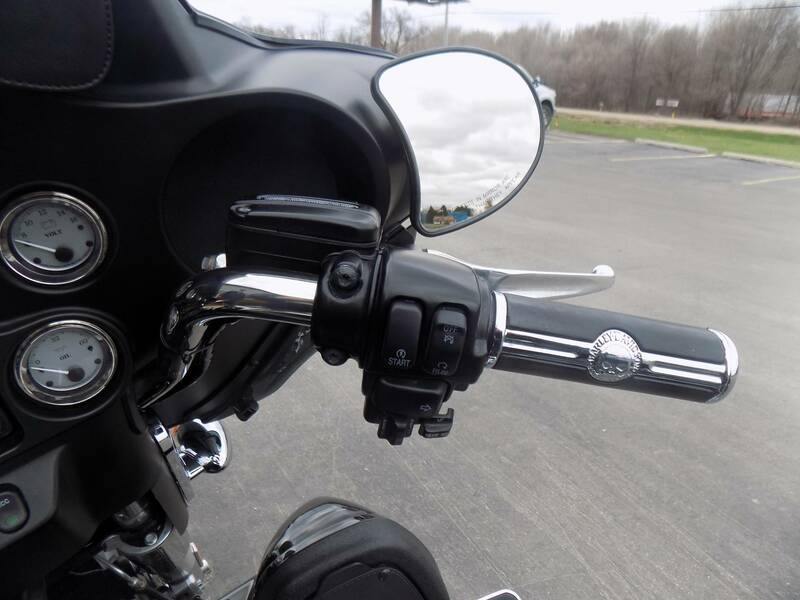 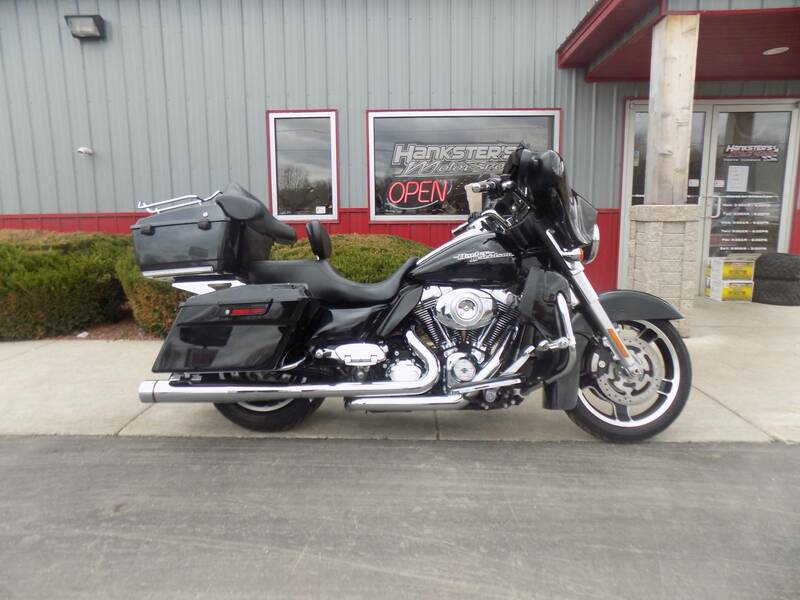 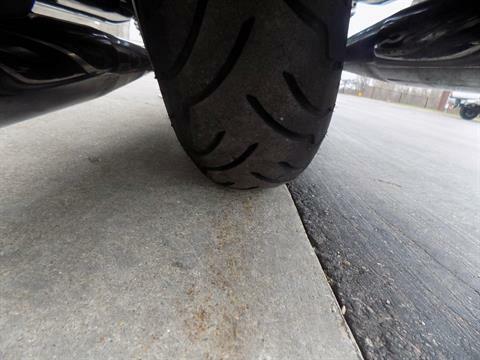 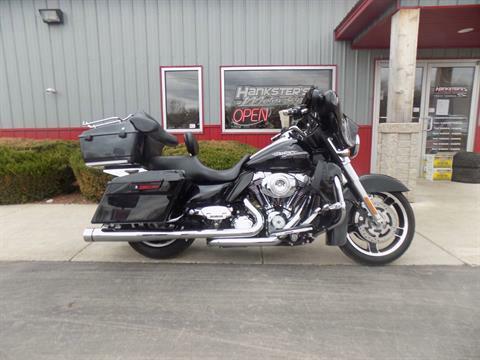 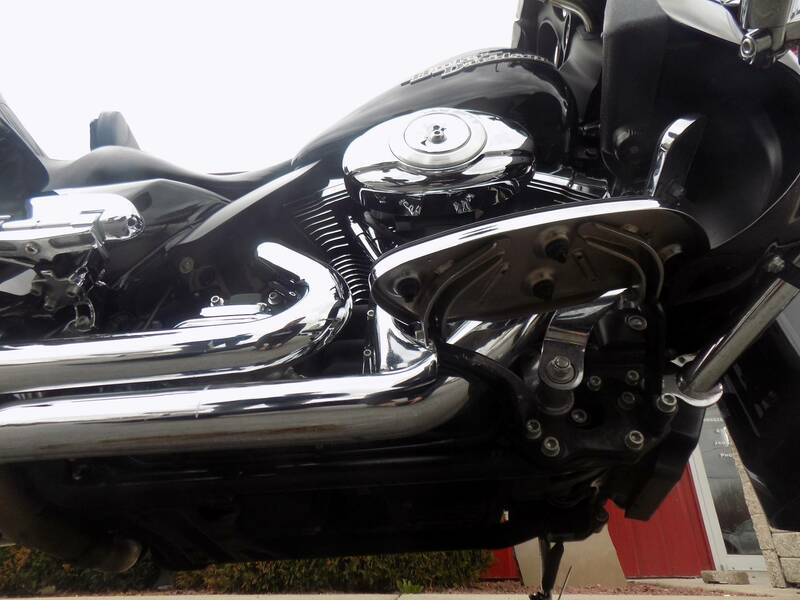 Check out all of the Harley-Davidson Street Glide FLHX specs and features and see why this bike is meant for motorcycle touring. 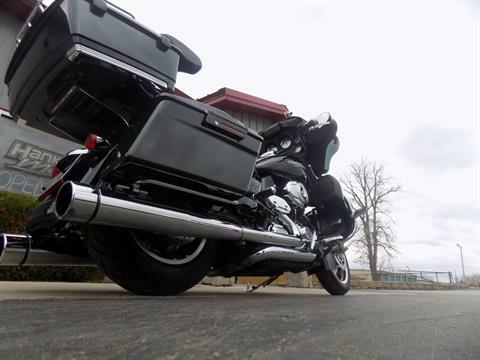 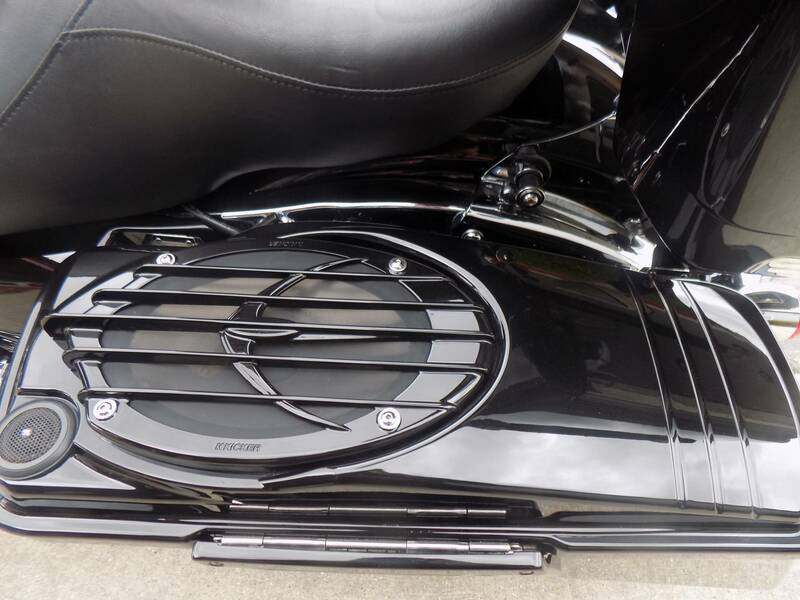 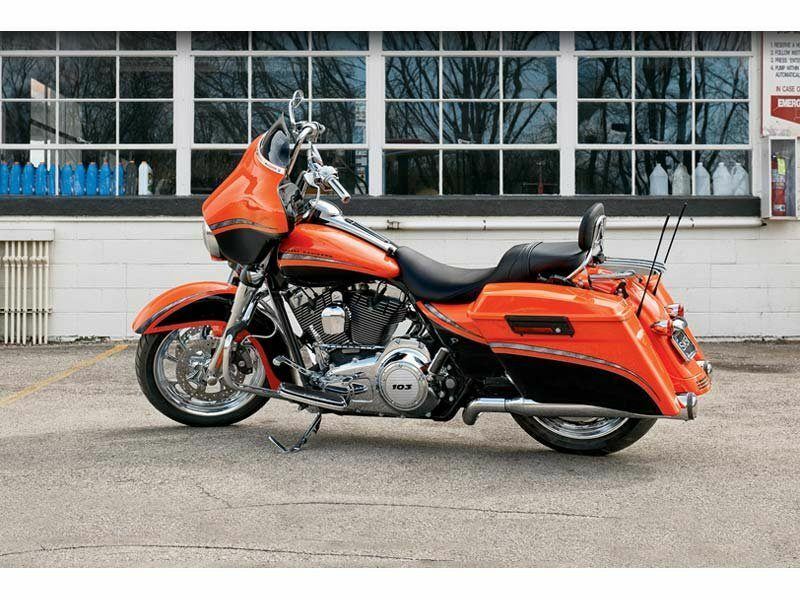 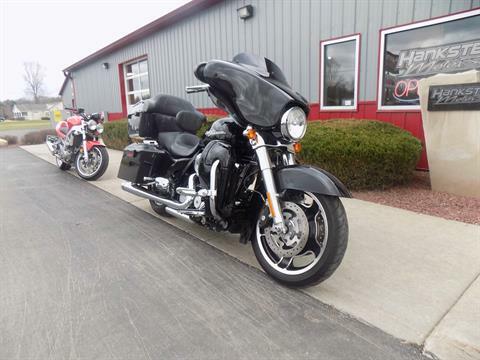 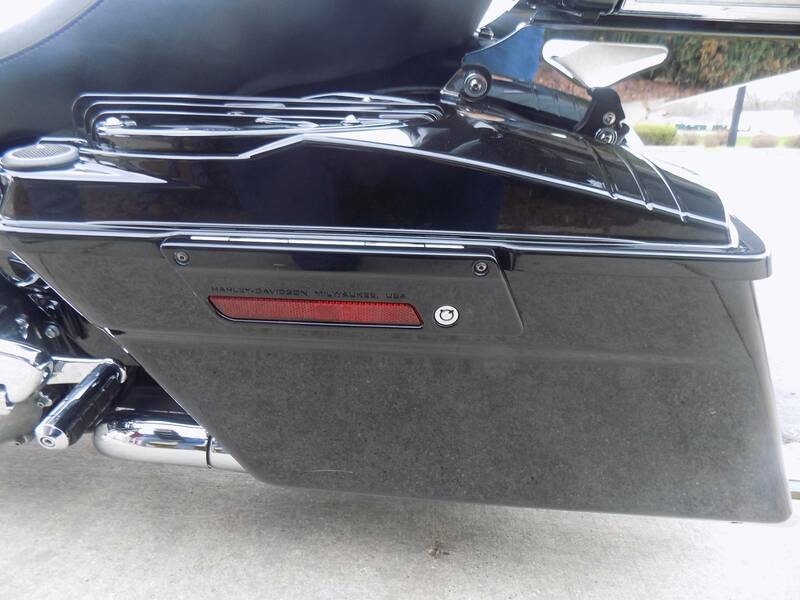 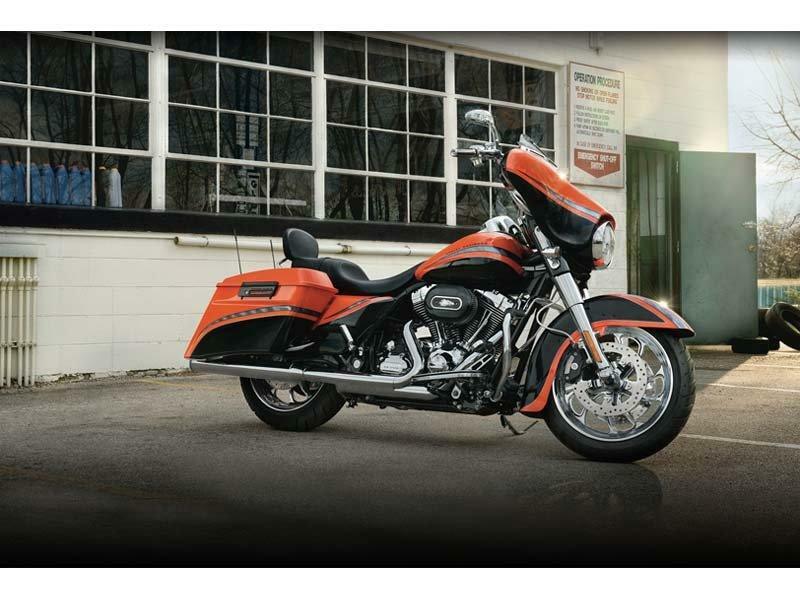 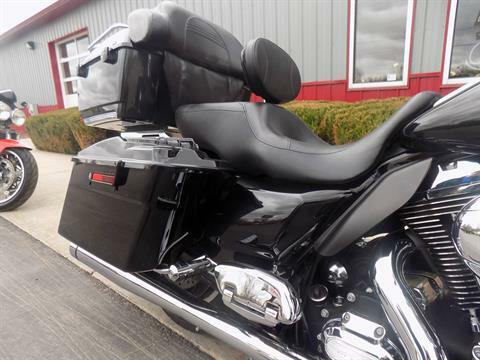 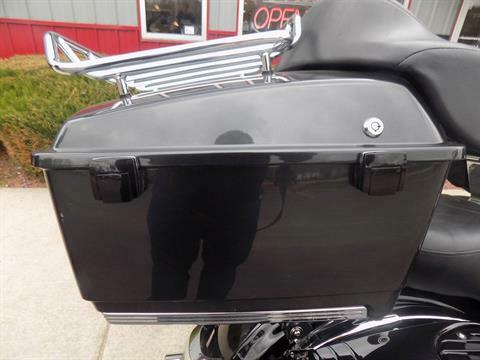 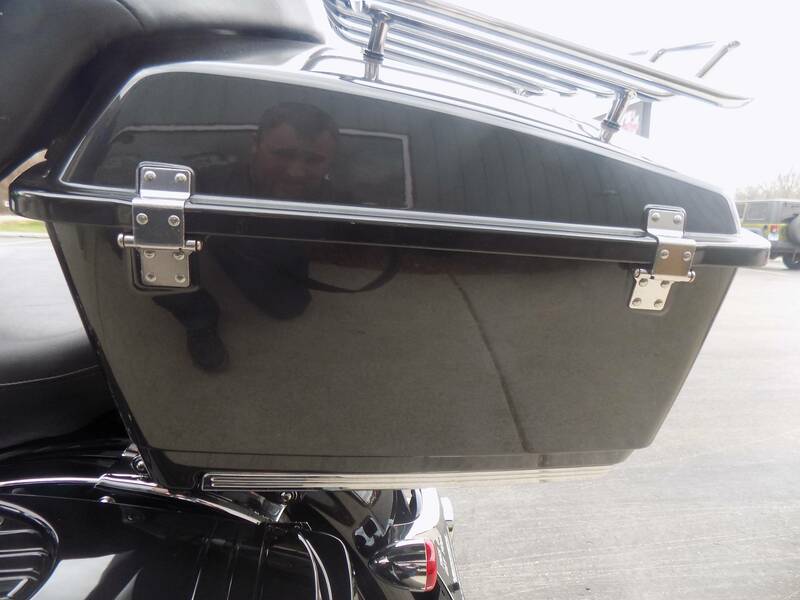 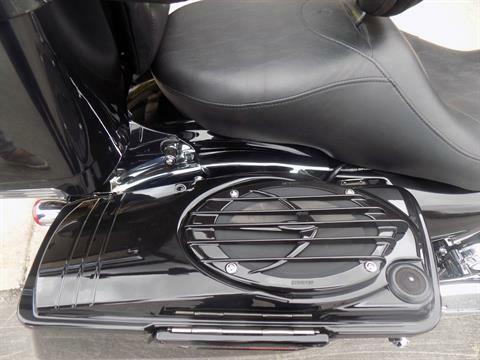 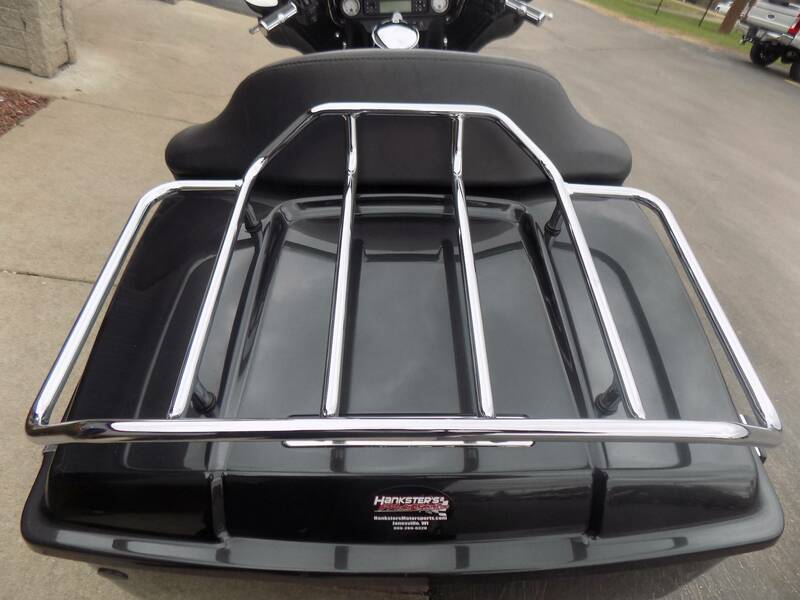 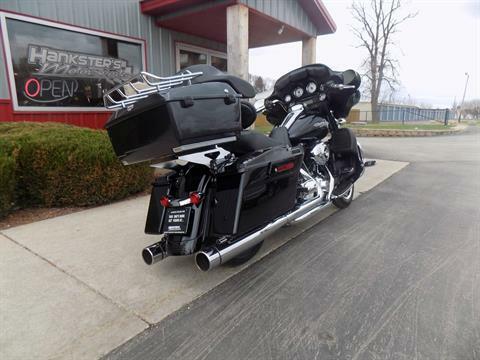 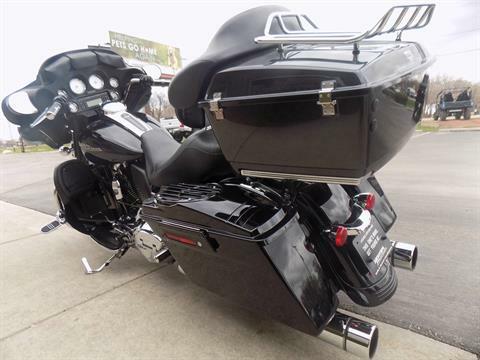 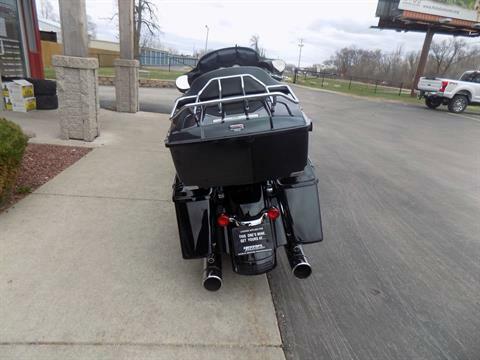 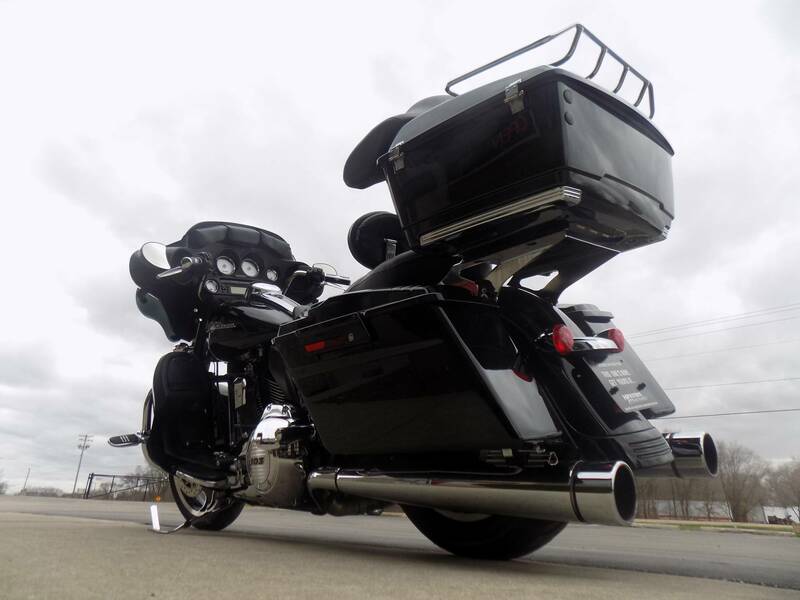 Take a look at more of the Harley-Davidson touring motorcycles including the motorcycle luggage storage capacity of the Electra Glide® Classic or the Road Glide® Ultra ideal for motorcycle travel.